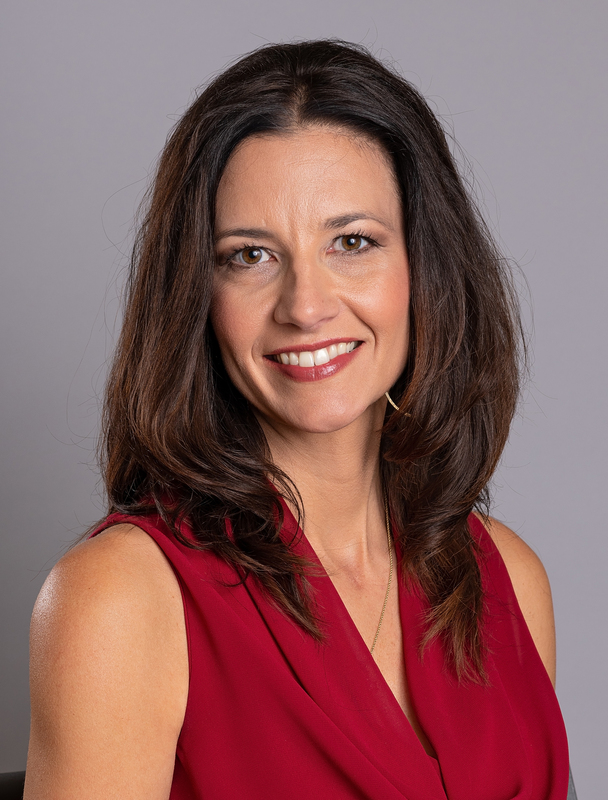 Tigue Bonneval has been in the real estate arena for over 17 years and is a partner and the Vice President of Audubon Real Estate Associates, the Beau Box Residential Division. He and Beau Box formed the division in 2011 as an asset to service the commercial division’s clientele along with their current portfolio of clients. 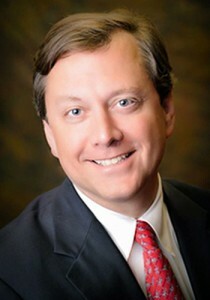 Tigue received his undergraduate degree from LSU in 1997 and his Master’s degree (MBA) in 2001. He was named Rookie of the Year in 2002 and was consistently in the Top 5 Producers of his former company Coldwell Banker ONE, a company of 125 agents. 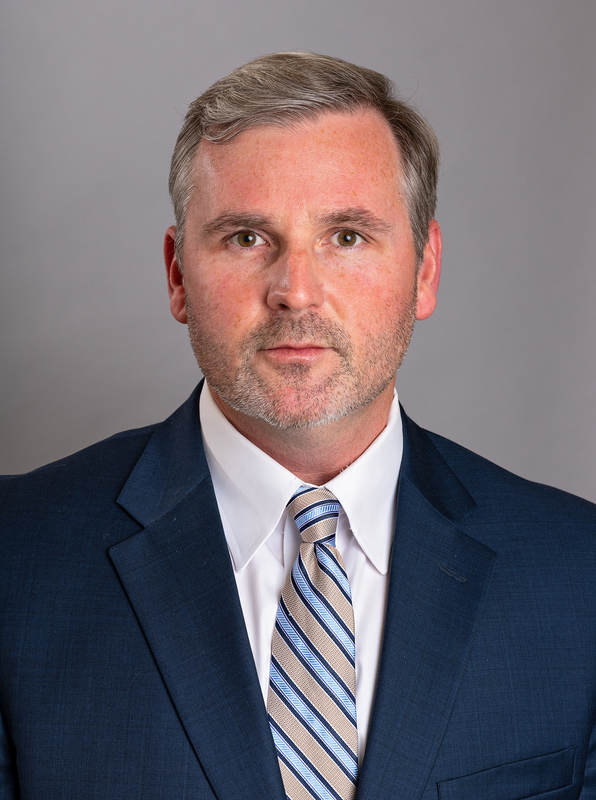 Tigue served on the Greater Baton Rouge Board of Directors in the Real Estate community for four years and has also served as the chairman for the Community Funding committee which has allocated thousands of dollars to help those in need with home rehabilitation. 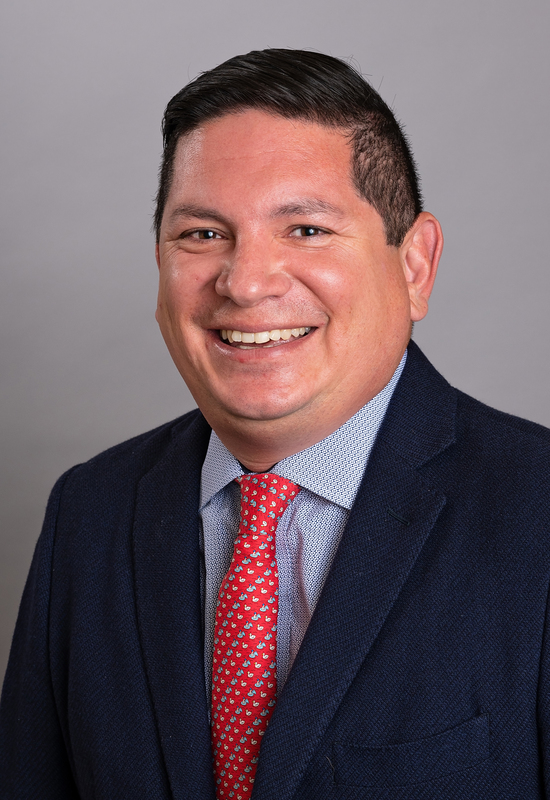 Henry Galindo is a results-producing sales and marketing executive with extensive experience in the commercial, multi-family and residential real estate industry. He specializes in commercial and residential operations and property management, and oversees the daily operations, management, and marketing of the Beau Box Real Estate and Audubon Real Estate Associates portfolios. He began his real estate career in 1998, managing multi-family real estate in Houston, Texas. After relocating to Baton Rouge, and joining the Beau Box and Audubon team, he has applied his skills and experience to further the operations and success of Beau Box Real Estate and Audubon Real Estate Associates. 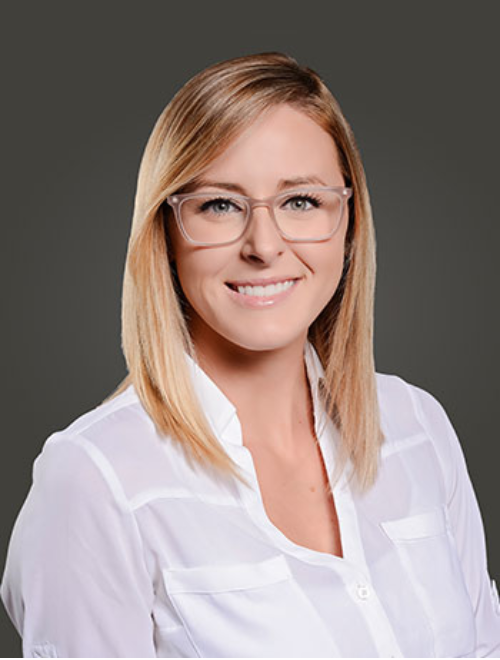 Courtney has been with the parent company, Beau Box Real Estate, since 2011. 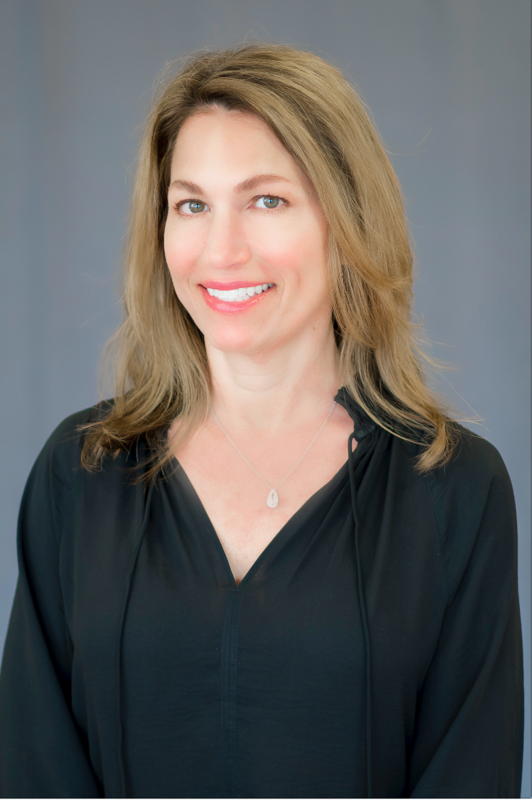 She is a licensed agent and has been an instrumental part in business development and creating brand awareness for Beau Box Commercial Real Estate and Audubon Real Estate Associates. 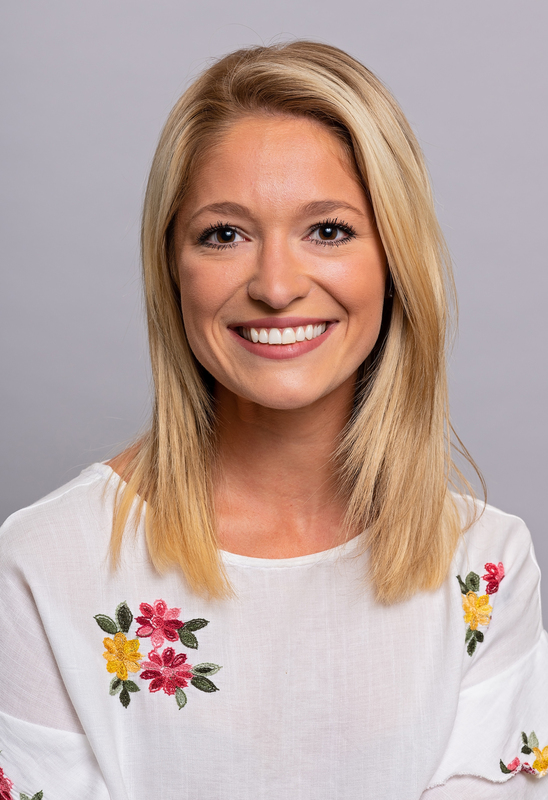 She currently serves as our marketing coordinator for our three offices located in Baton Rouge, New Orleans and Lafayette. Kaitlyn serves as Audubon’s marketing and social media director. She is a Mandeville native and will obtain her Mass Communications degree from Louisiana State University in the Spring of 2018. She also serves as executive assistant to co-owner Tigue Bonneval. She is also a former LSU Tiger Cheerleader. Melissa was licensed in 2006 and exclusively represents Corbin Ladner Custom Homes and Developments. She has an extensive background in new residential and commercial construction as well as land developing, which has allowed her the opportunity to understand many genres of construction and their unique processes. She also has a specialized business background and excels in office management, training, development, and leadership. She brings tremendous insight into the new construction and development arenas in Ascension Parish and the surrounding areas. 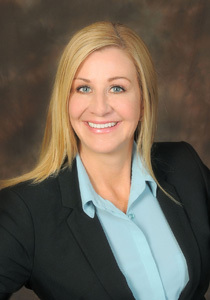 Sherry is a full time licensed agent specializing in luxury properties and commercial investment. She has a Bachelor’s degree in Human Resource Management from University of Lafayette and is one of the co-founders of Sparkhound. She also helps with the Sparkhound Foundation, non- profit organization. She provides office support for Tigue, and assists in the facilitation and execution of administrative responsibilities throughout Audubon Real Estate. Jennifer has been in the real estate industry for over 11 years. She is one of the leading agents in Ascension Parish new construction and development sales. Her largest client, In-Line Design, has several developments under construction and is a highly respected builder in Ascension Parish. 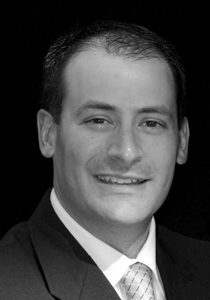 Anthony has been a licensed, residential sales agent since 2001. He is a member of the Nation Association of Realtors®. He joined Audubon Associates in 2017 after being with RE/MAX® First and RE/MAX® Professional for 15 years. Anthony’s primary focus is residential sales, including homes, condos & townhomes in the greater Baton Rouge area. Prior to becoming a sales agent, Anthony worked as a Registered Nurse.